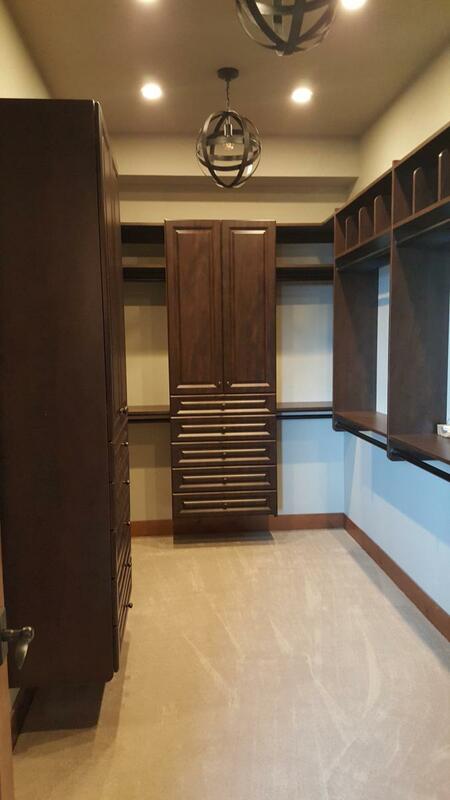 This portfolio was created from actual projects that we have completed. 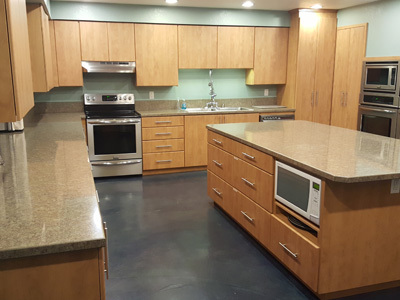 Our team works all over the Greater Puget Sound area, from Blaine at the Canadian Border to Olympia and all of the Olympic Peninsula. Cities included in our service area include; Seattle, Tacoma, Bremerton, Gig Harbor, Lakewood, Milton, Port Orchard, Port Townsend, Poulsbo, Puyallup, Shelton, Silverdale and more. 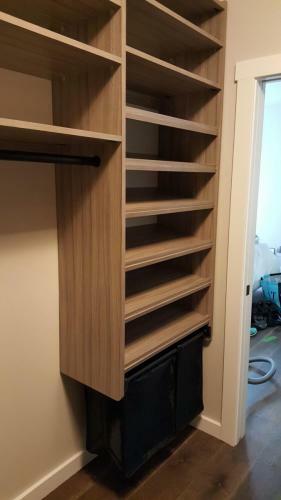 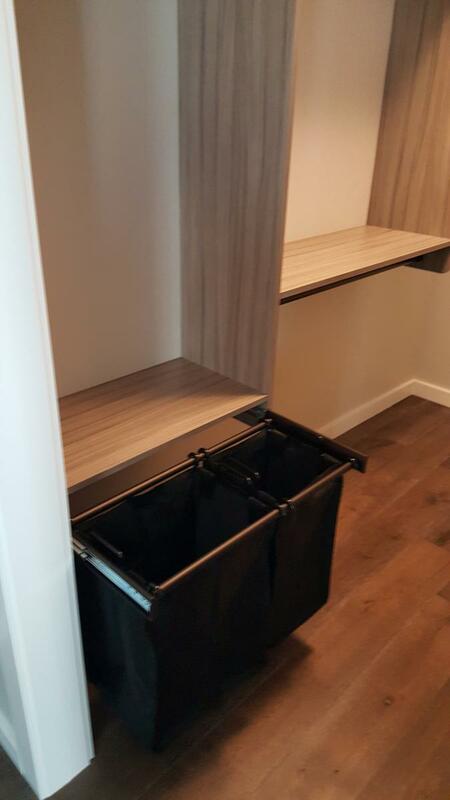 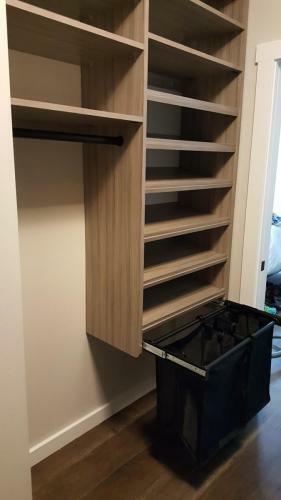 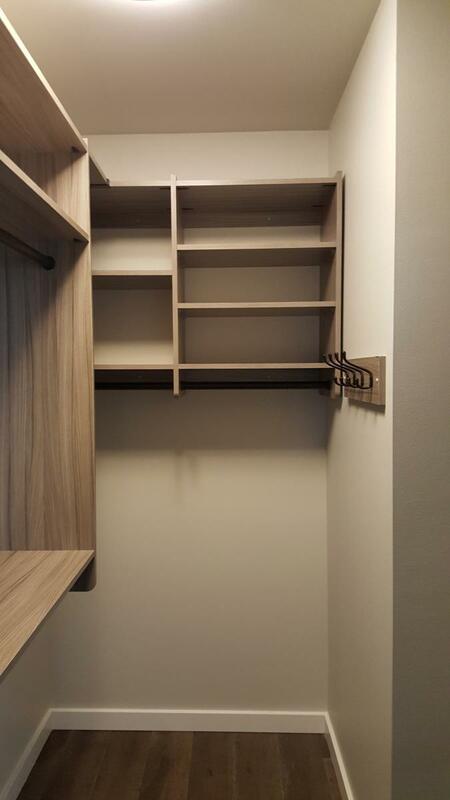 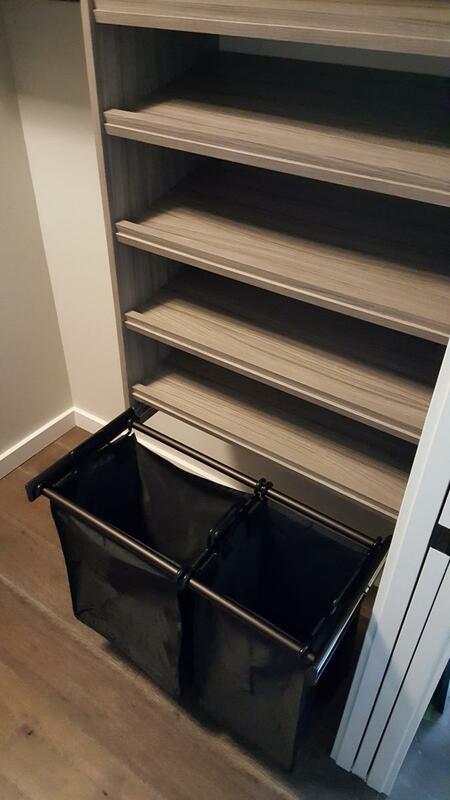 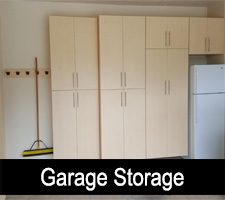 Whatever your storage needs are, we have a solution! 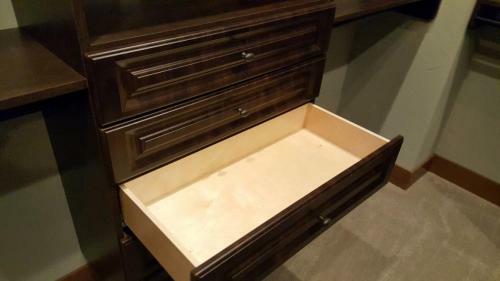 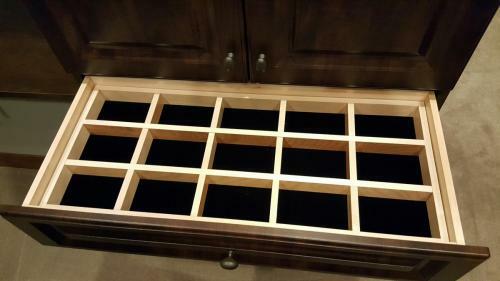 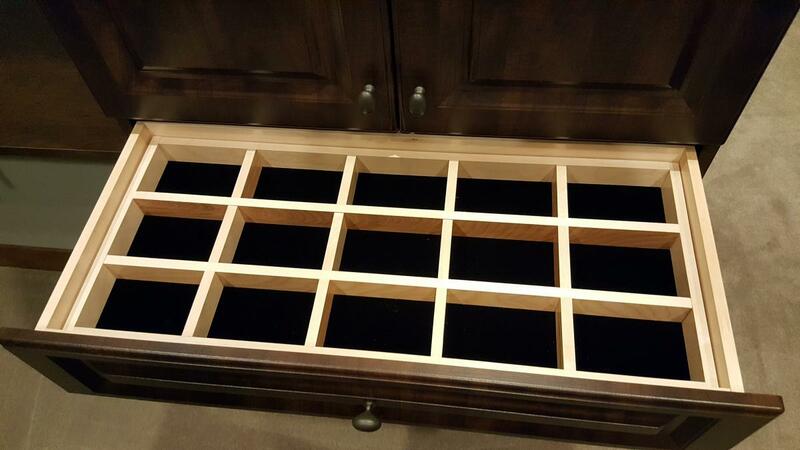 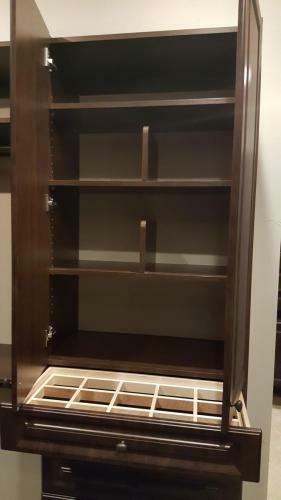 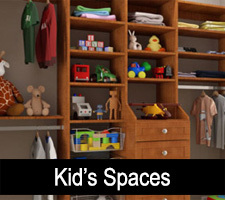 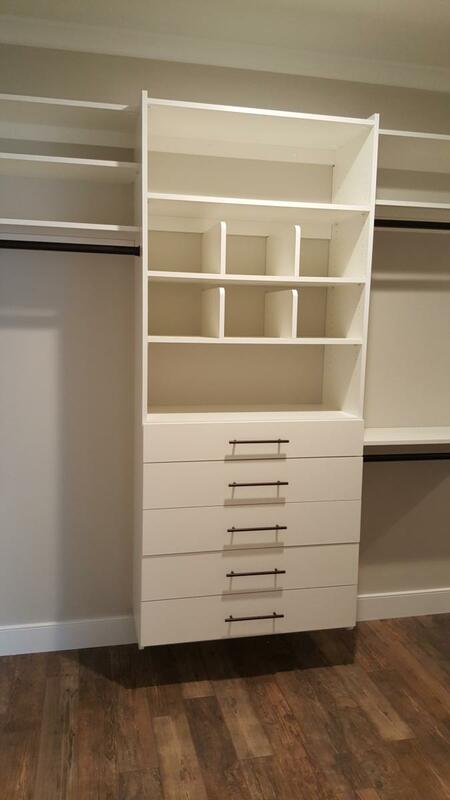 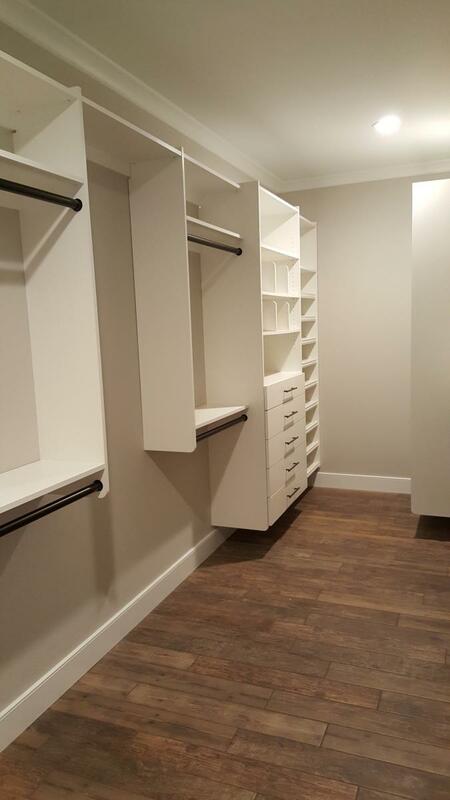 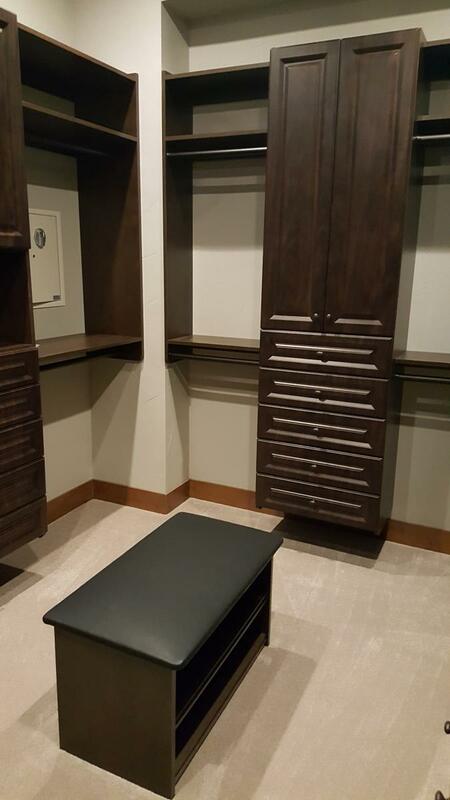 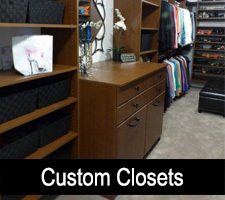 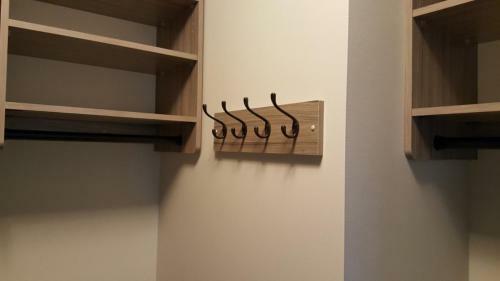 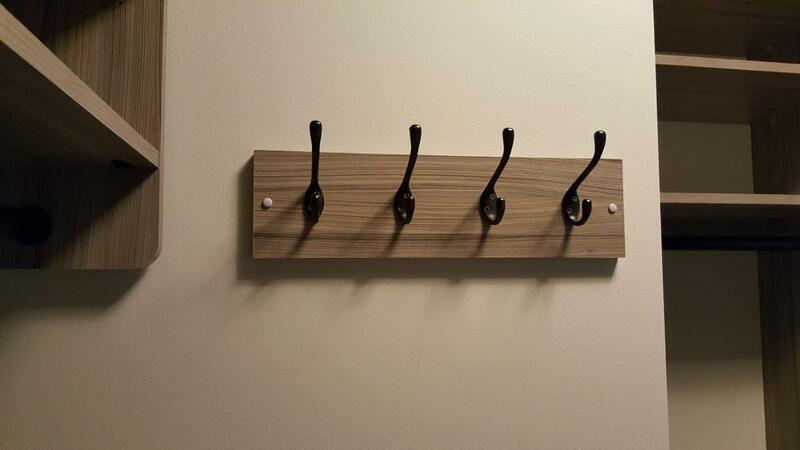 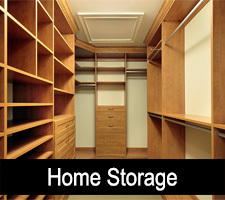 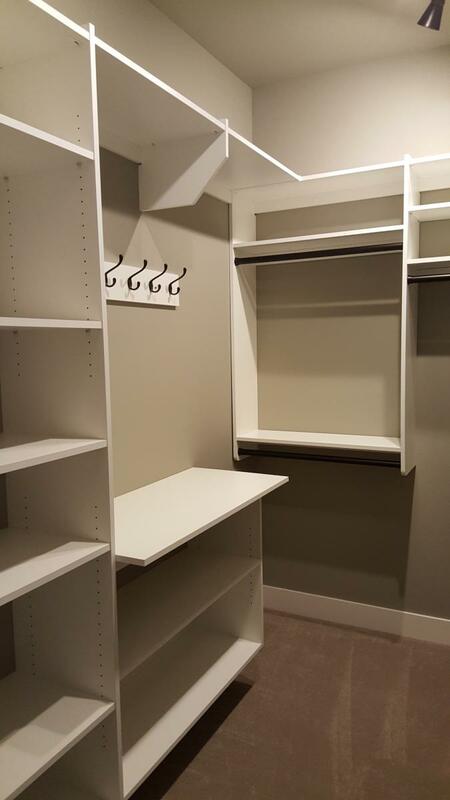 Home Storage Solutions has been designing and installing custom storage for over 30 years. 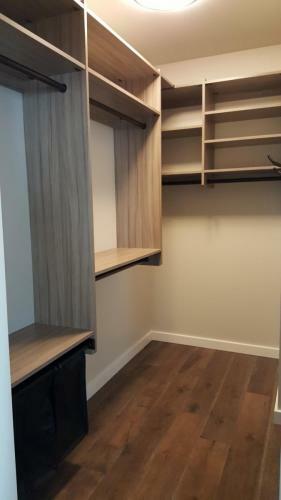 Our clients benefit from our years of experience, professional approach and timely installation. 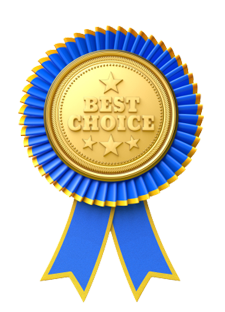 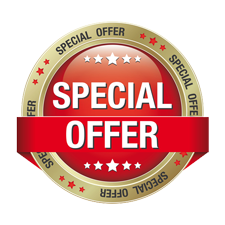 Each project comes with a 100% customer satisfaction guarantee! 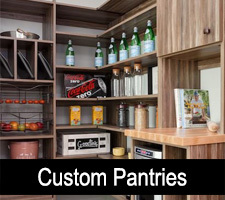 Choose from a wide variety of materials, styles and finishes. 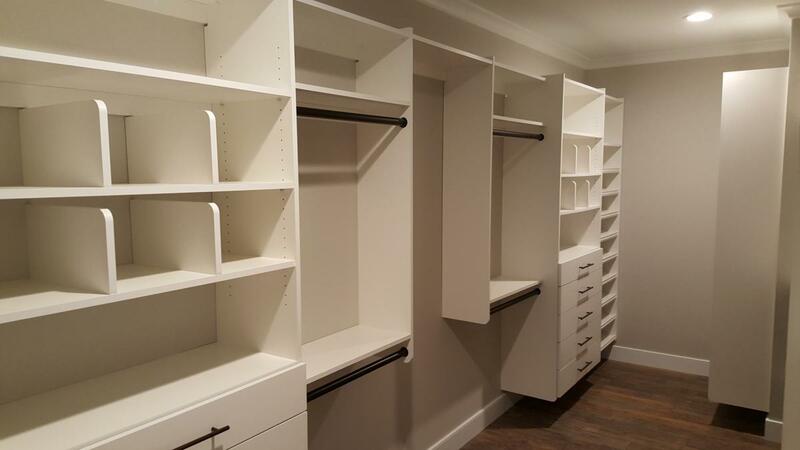 Our modular storage system allows you to create the perfect custom storage solutions that specifically meet your needs. 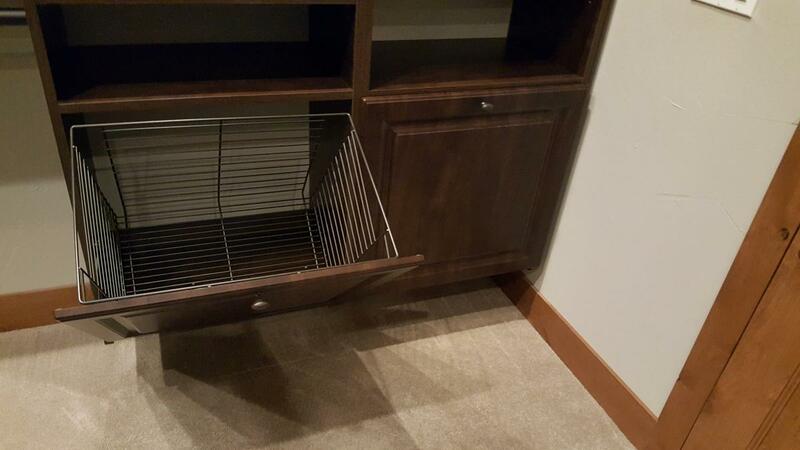 There is no time like the present. 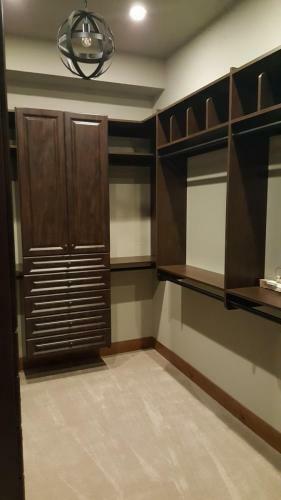 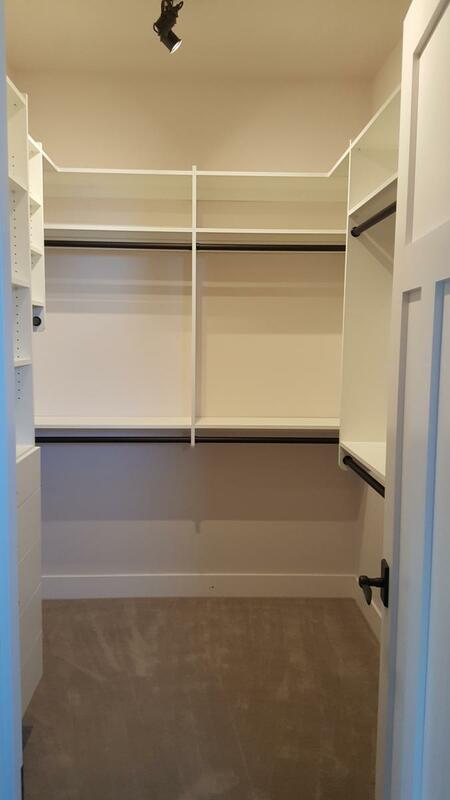 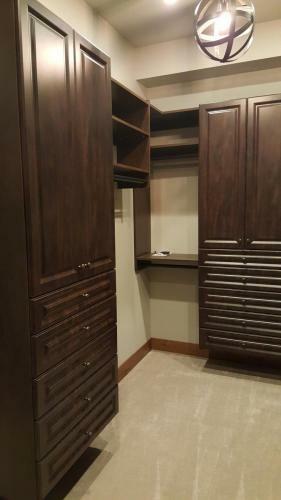 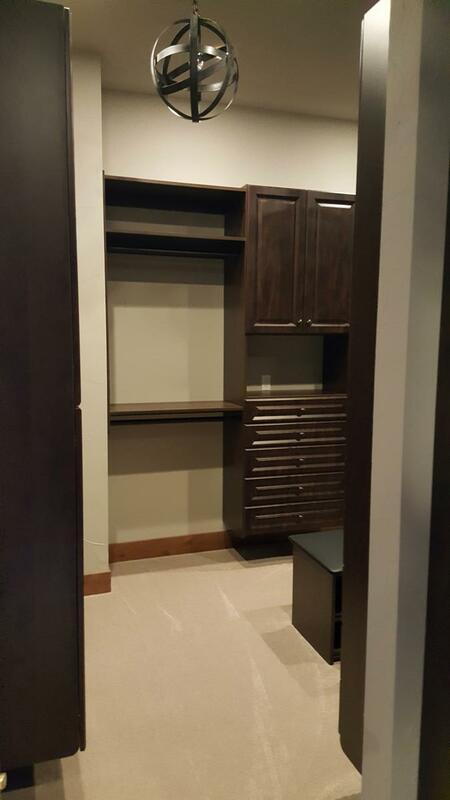 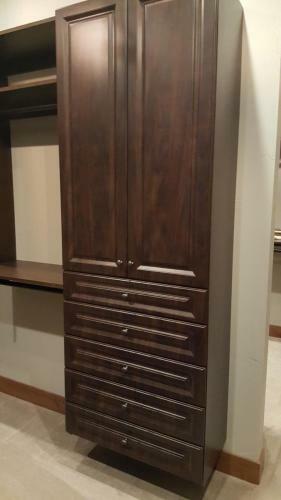 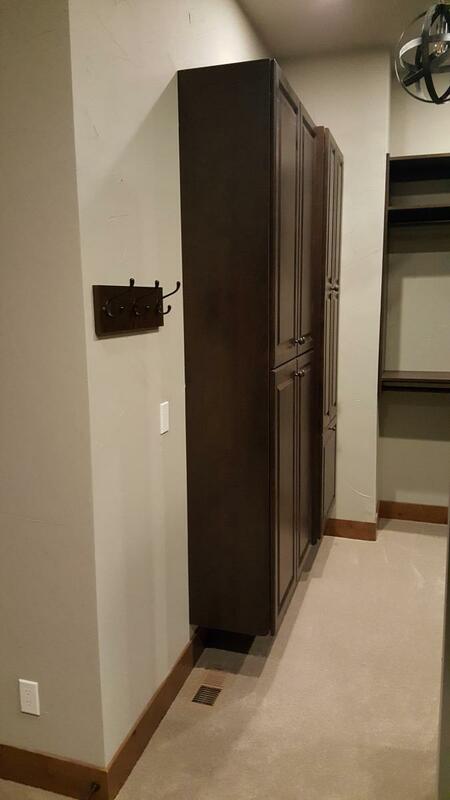 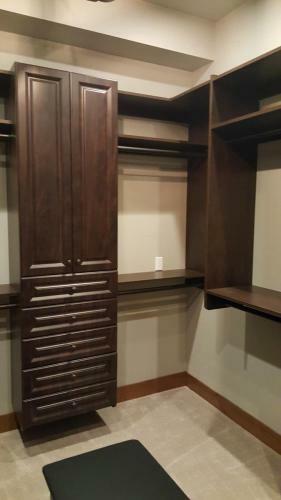 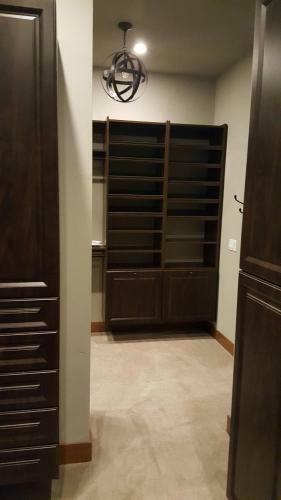 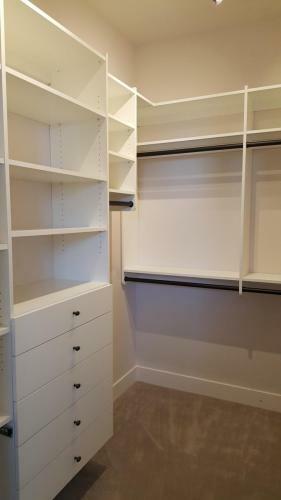 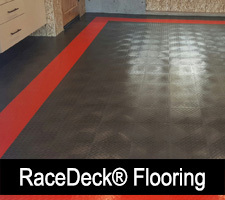 Let us help you create that custom closet, kitchen pantry, office space or garage workshop that you have always wanted. We use only the highest quality materials and professionally design and install your new storage system quickly and affordably.